We get gamers to pull up a chair and chat about subjects that are not always about gaming. All in the spirit of fun and getting to know one another. 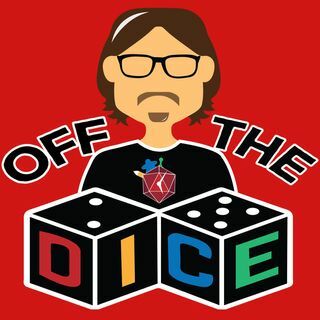 Off the Dice is a Time2Tabletop production hosted by Scooter Hamilton and Rysa Kole. Editing magic by Valerie Holt. Logo created by Ariel Mattar. Pull up a chair and let’s talk Off the Dice!